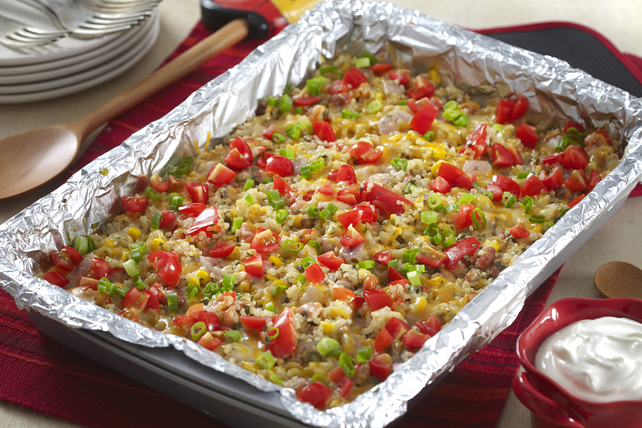 Assemble these make and freeze recipes today and cook later! 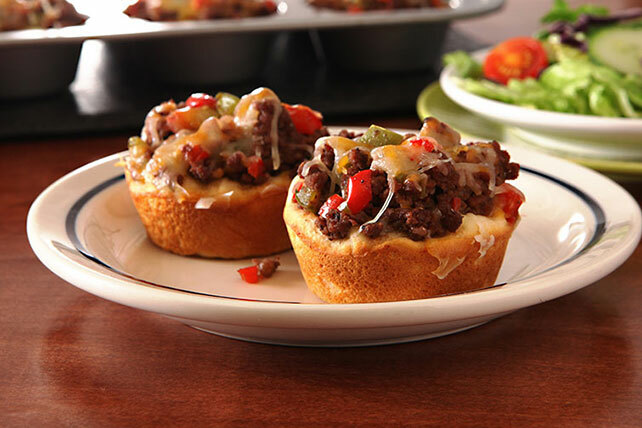 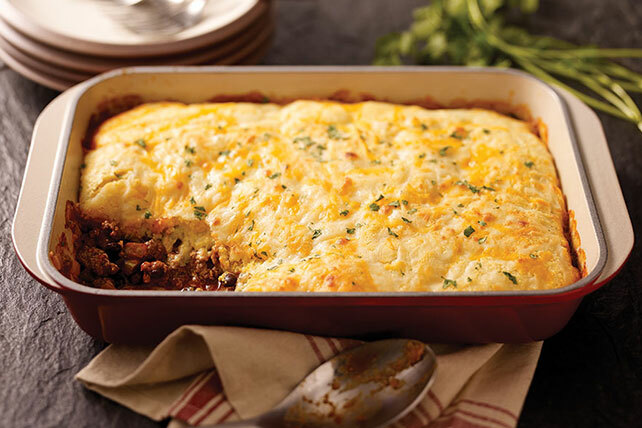 We've got several delicious make and freeze recipes collected here, like chicken casseroles and ground beef casseroles. 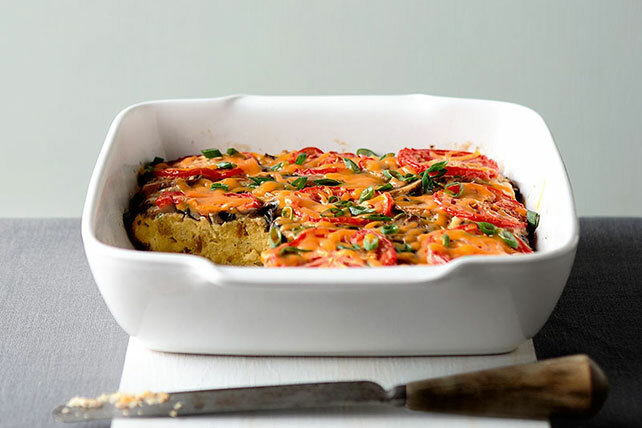 You also may want to explore other time-saving recipes like our make-ahead breakfasts and make-ahead dinners. 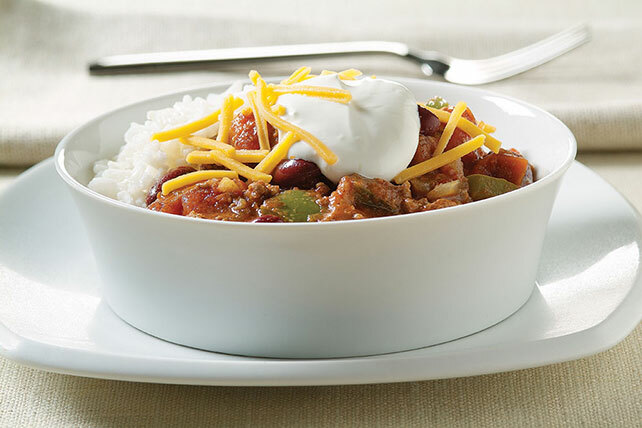 And don't forget about slow-cooker recipes that work around your schedule! 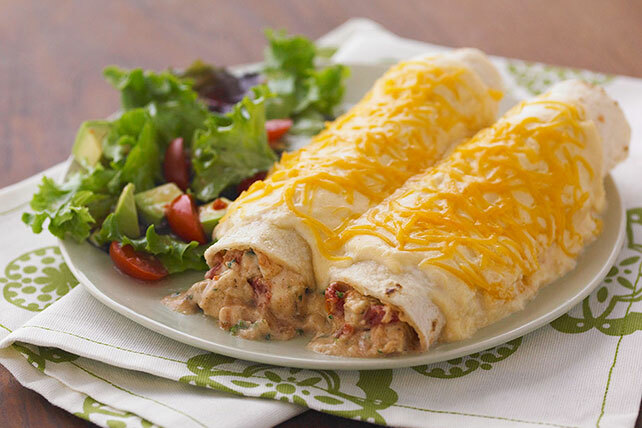 Start using your time wisely today with these tasty make and freeze recipes.